In search of the best wedding photographer for your day? Allebach Photography has won the top 100 wedding photographers in the United States by SLR Lounge. You'll feel comfortable and look beautiful on your wedding day. 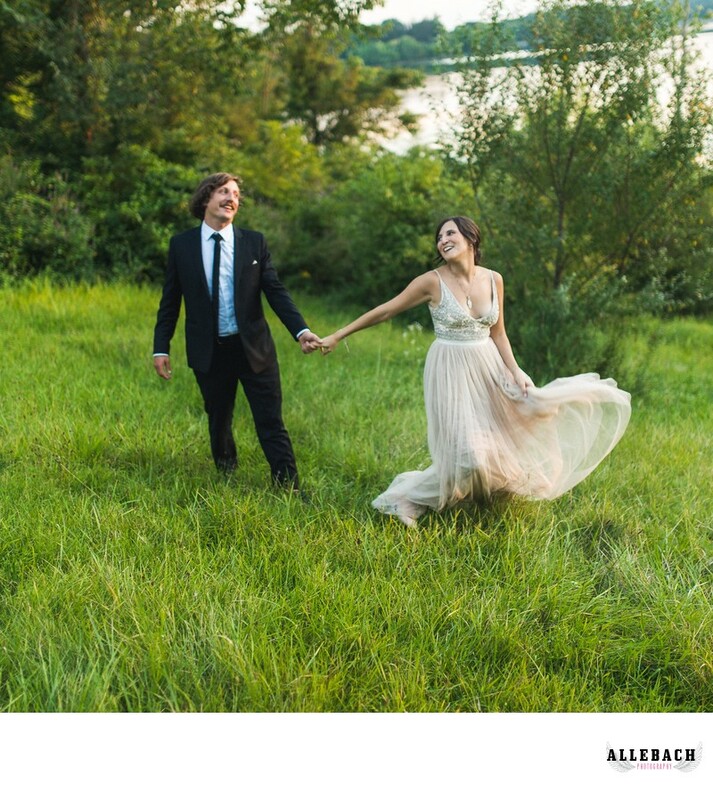 Allebach Photography knows the popular venues and some of the lesser known but amazing venues in Philadelphia. Trust Allebach Photography for your wedding day.